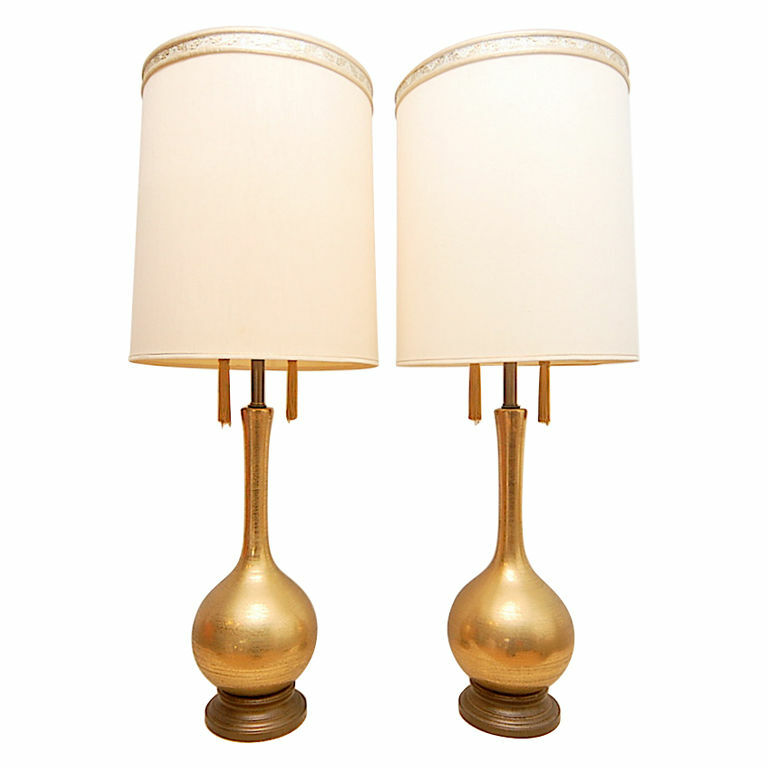 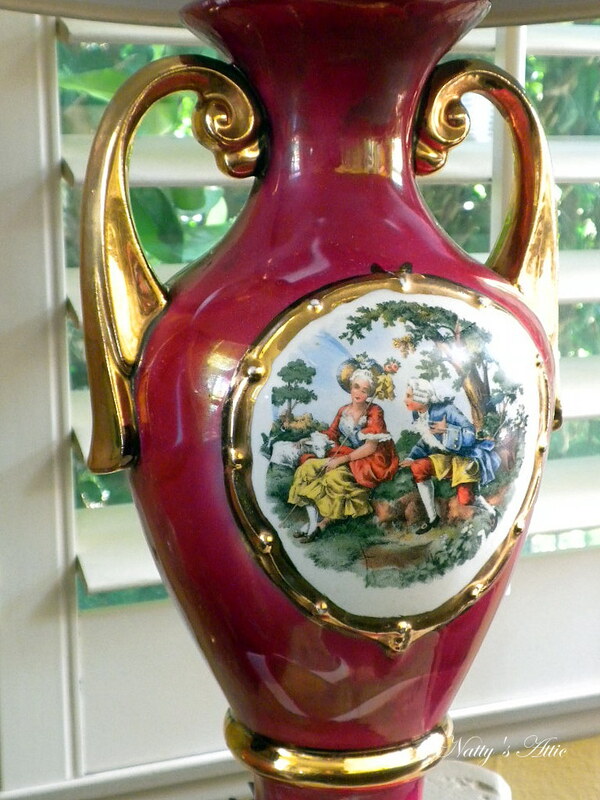 This type of gold lamp is used to add decorative value to the sitting room or the bedroom. 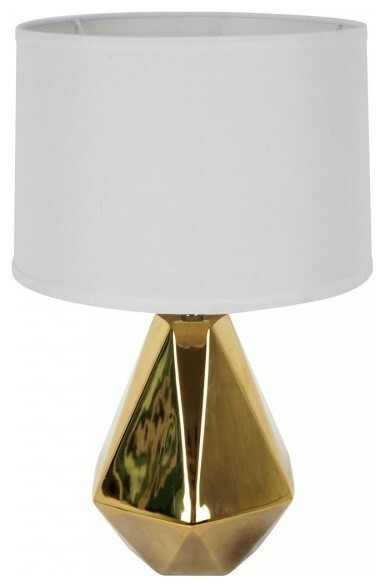 It is designed with a shape of a pineapple and a fantastic traditional style of candlestick. 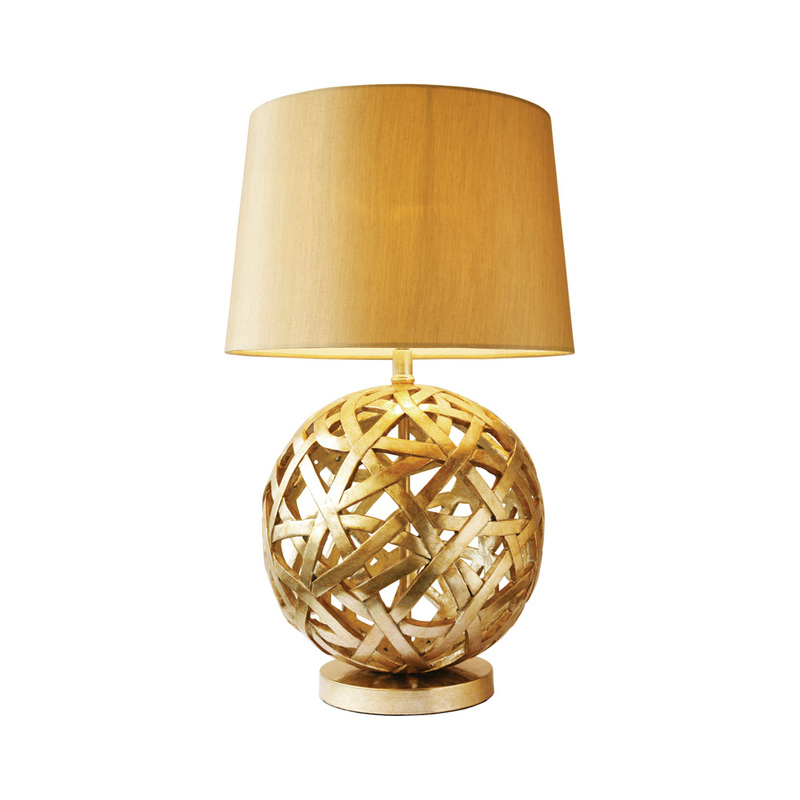 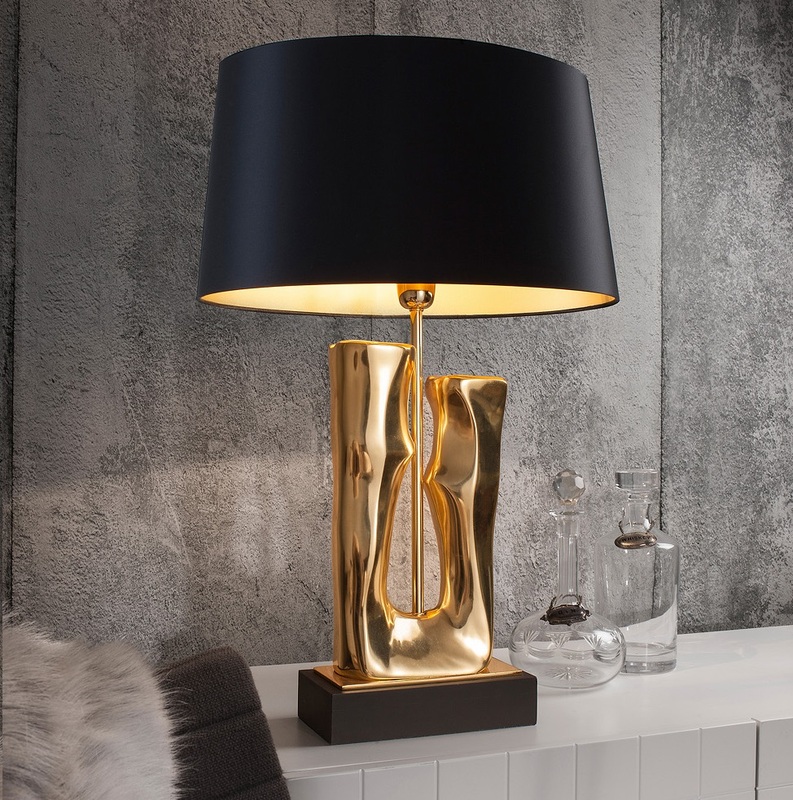 It is easy to install this gold lamp and enhances a bright and dazzling light which gives every room a touch of color. 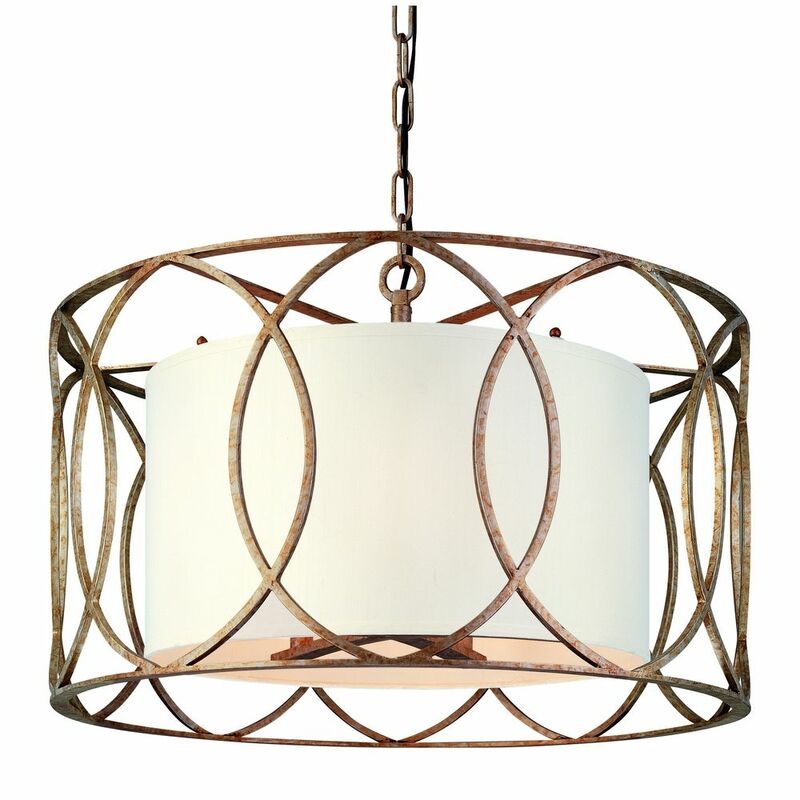 It is designed to fit any room and its well structured design adds decorative value to the room. 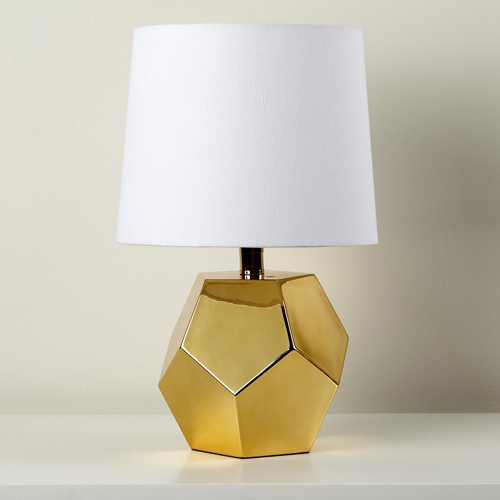 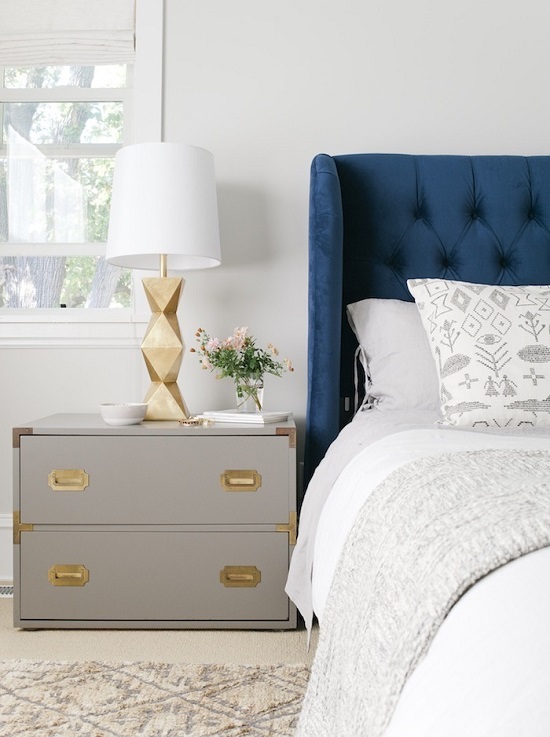 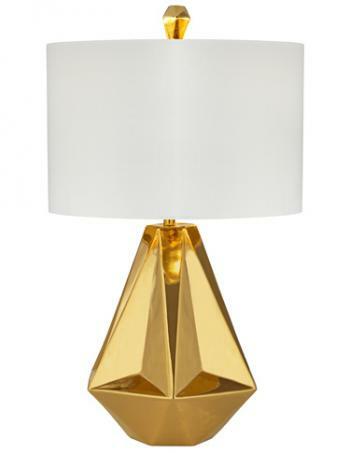 This is an elegant gold lamp that easily complements any traditional décor to bring color and style to every room. 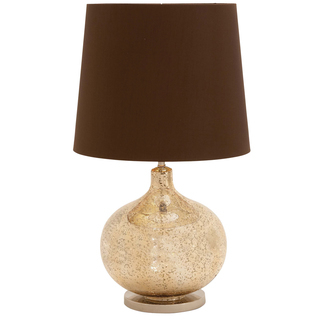 It comes with a mirrored scalloped design which makes the lamp outstanding.